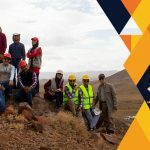 Zarmesh Mining and Commercial Group was founded in 2010 by a group of experts in the fields of geology and mining (exploration, extraction and processing), in order to develop the mine section with the management of Dr. Seyyed Ahmad Meshkani. The vision of this group is precisely performing the exploration operations at all stages, to utilize the technology and modern methods of the world in extracting, correcting the business process of minerals and mining areas and promoting the scientific level of society in the mining sector. One of the important goals of this website is to connect with the international investors in order to encourage them to implement projects that have the least risk of the market (economic risk) as well as efforts to obtain the highest rank in the quality of research and supervisory operation, consulting and business in the country. The best way to know Zarmesh Mining and Commercial Group is to consider our projects and the ideas we have applied. 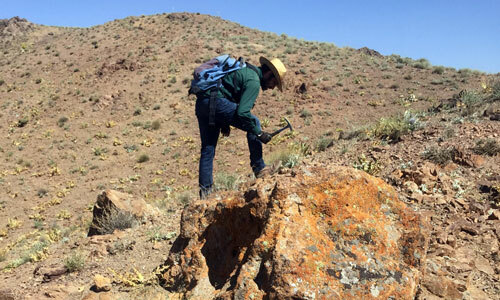 Zarmesh Mining and Commercial Group using the technical knowledge of geologists and expert and experienced engineers has been able to identify mineral potentials of Iran and the world. The group has explored more than 60 metallic and non-metallic reserves all over the Iran during its activities. 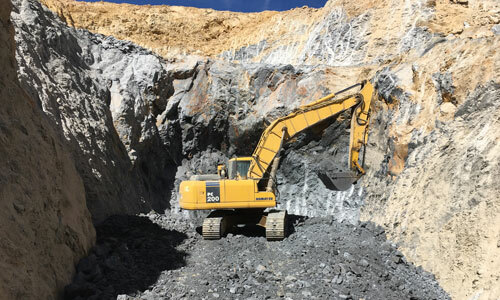 Zarmesh Mining and Commercial Group has started to exploit its mines and initiate extraction operation after exploratory operations in order to generate wealth, create jobs and added value. Extraction of mines besides providing job opportunities in non-urban areas, has a small role for the country’s economic growth. 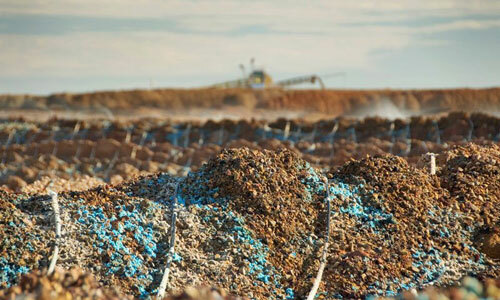 Zarmesh Mining and Commercial Group with the vision of establishing the processing plant and production of raw materials needed by the industry, has provided the necessary preconditions for manufacturing metallic and non-metallic materials in various parts of Iran’s vast territory to create valuable materials and national wealth. Zarmesh group has enough experience with regard to the abilities of its experts in the field of mining business activities. In this regard, the main goal of the group is to create investment opportunities with the least risk and the most profitable for domestic and international investors. Due to the knowledge of Zermesh group in relation to the application of minerals in various industries and the analysis of the mineral market, the group is engaged in the purchase and sale as well as the import and export of the metallic and nonmetallic minerals in raw and processed form. Zarmesh group invites the investors to invest in the supplementary exploration of the reserves, extraction the mines and construction the processing plant. Considering the technical knowledge, high experience and risk appetite, investing in exploration and extraction sectors in Iran and the world is one of the goals of the group. One of the Zarmesh group specialties is the analysis of metal prices fluctuations, data analysis and appropriate fit for the curve of metal price changes. Due to familiarity of the group with Iran mines law and knowledge of the country’s infrastructure, the group is a reliable consultant for activists in this field. 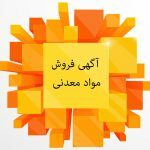 Zarmesh group with sufficient knowledge of the location of mineral deposits in Iran and far less in the world, participates in trading of mining areas and mines inside and outside the country. Zarmesh Mining and Commercial Group by using the technical knowledge and professional experts, has made advising on the fields of finding potentials of mineral reserves, preliminary to detailed exploration in metallic and non-metallic minerals projects, feasibility studies, technical and economic studies and trading of minerals as parts of its goals. 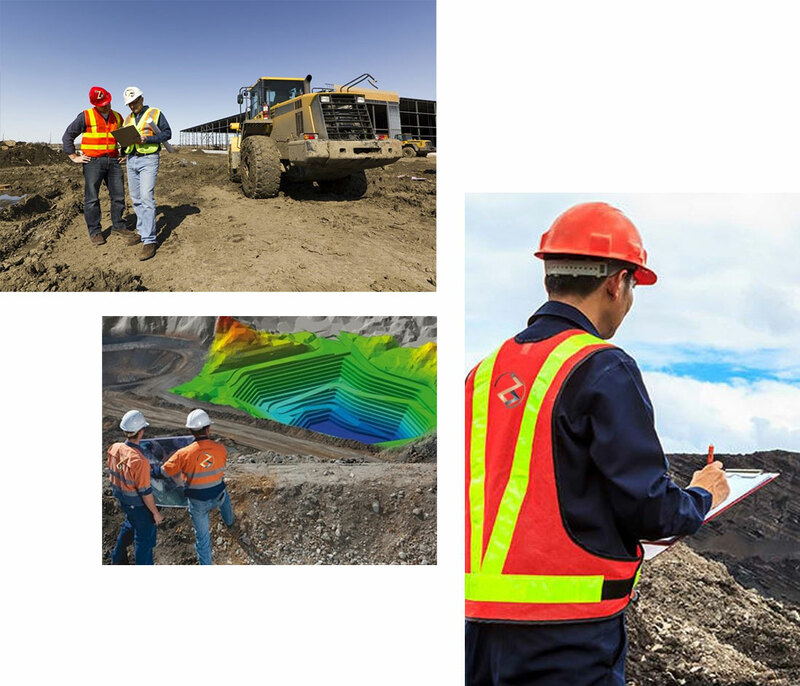 Zarmesh Mining and Commercial Group with the help of specialized and up-to-date software, is able to provide services in the design of exploration projects from preliminary stage to the detailed stage, design of open pit and underground mines and processing plants in semi-industrial and industrial scales. 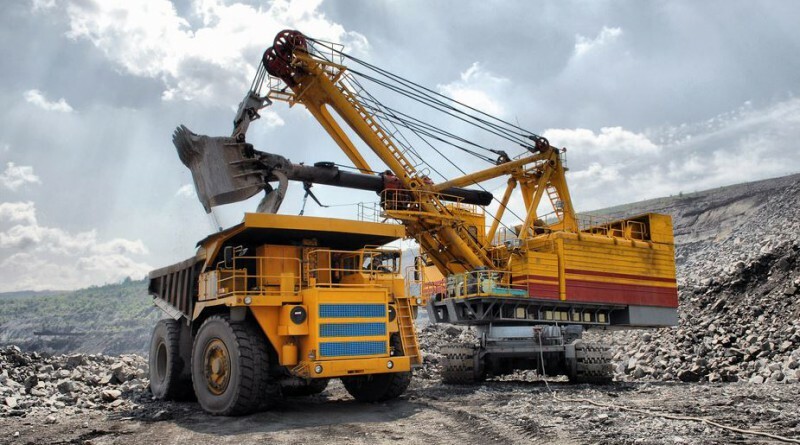 Zarmesh Mining and Commercial Group with the combination of knowledge, experience and new technologies can get involved in monitoring and implementation of exploration projects from the initial phase to obtaining exploitation licenses, mineral extraction, processing operations, invest in mining projects and trading of raw and processed minerals.